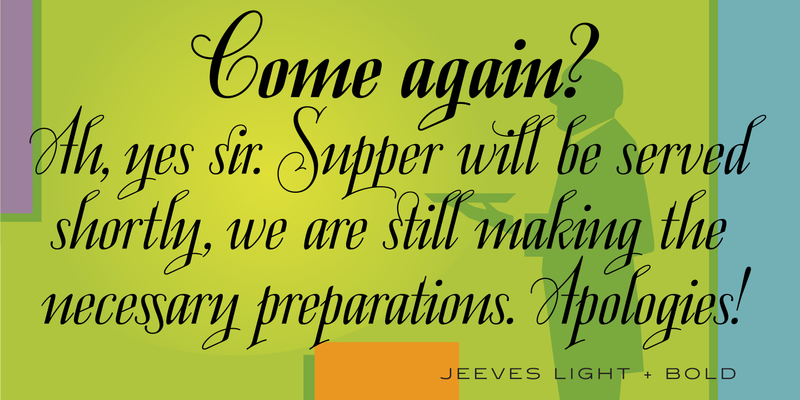 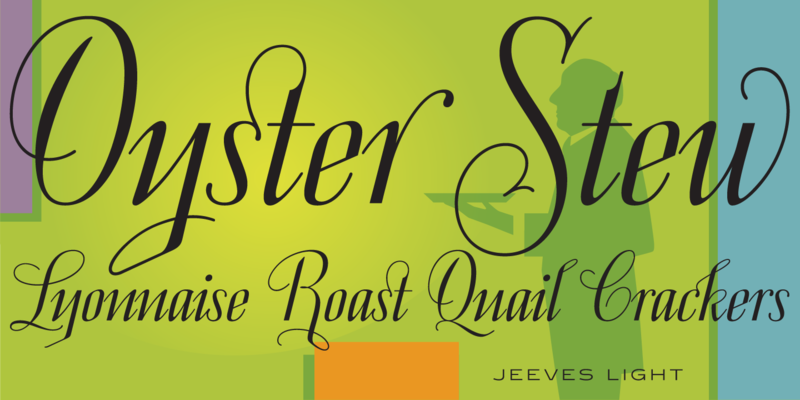 Jeeves is a script font family designed by Hal Taylor. 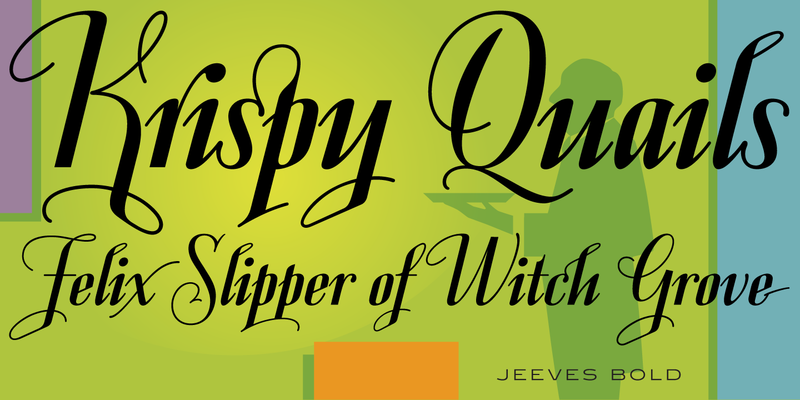 It was redrawn and produced by Steve Jackaman (ITF) and Ashley Muir in 2009. 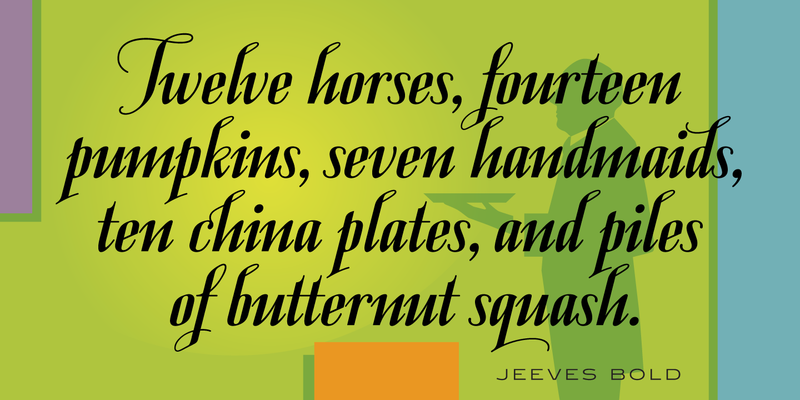 Jeeves is a trademark of International TypeFounders, Inc. (ITF). 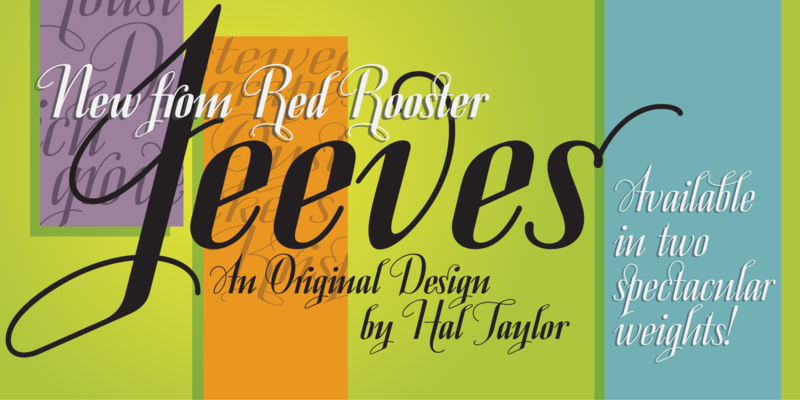 © 2009. International TypeFounders, Inc.